Adrian Shephard’s scratched vinyl shows combine memories and storytelling with tracks played from records found during the after-hours of flea markets. In this special edition of the SVS, Adrian has Mim King as a guest. Mim was and still is a huge fan of David Bowie. 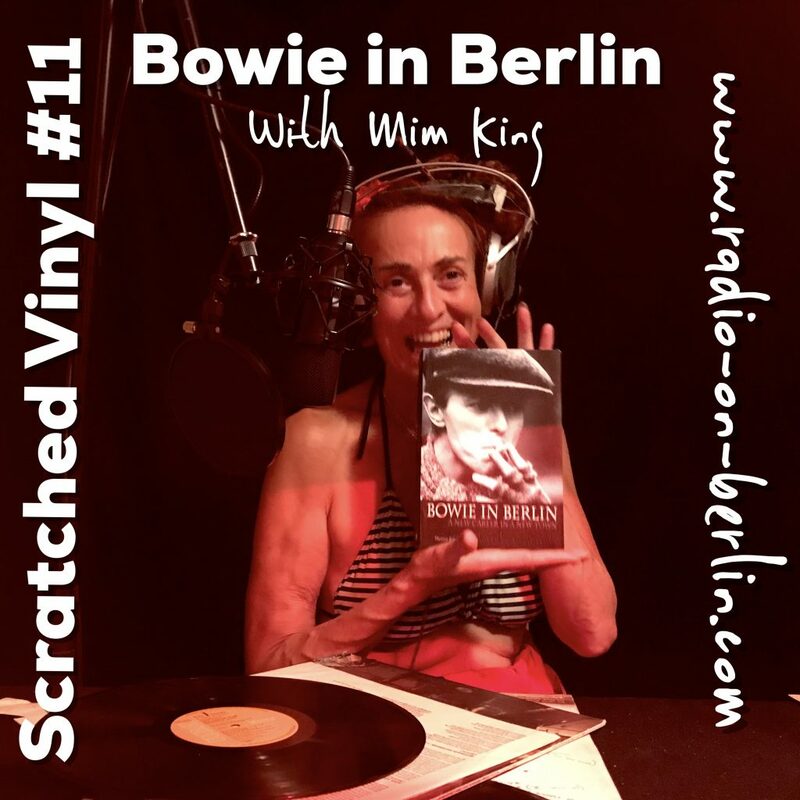 She chooses tracks from the Christiane F soundtrack album, reads from the book Bowie in Berlin, and takes us on a dazzling tour of London in the 1970s and Berlin in 1979 and 1980. Follow Mim to Top of the Pops, K West studio’s, Friedrichstrasse, the Berlin Wall, a phone booth, and get some fashion advice as well. Scratched Vinyl Show #11 is full of personal stories from the time of the transistor radio. A warm and fascinating encounter with a great person, her ghosts and her dear ones.